Pool area and mountain view. 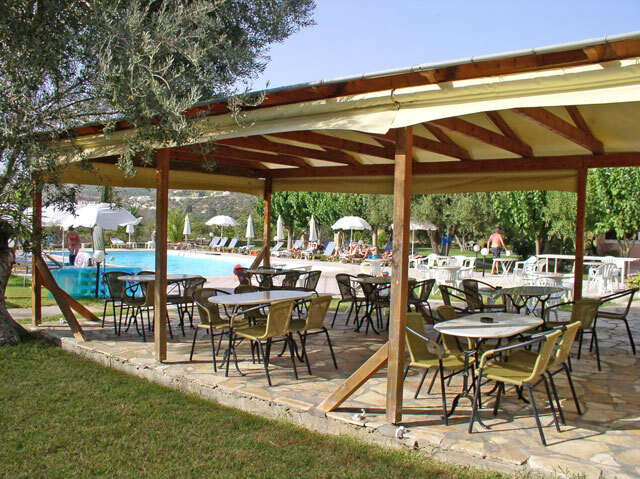 Pythos snackbar by the pool. A large pool is always joyfull. BBQ night. 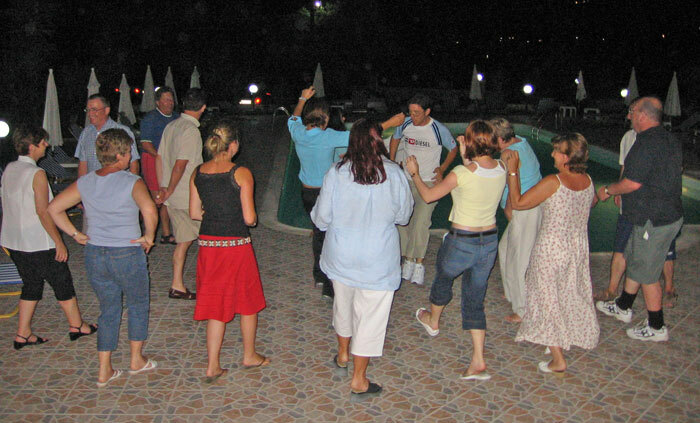 Greek dancing, good food, wine and a lot of beers! 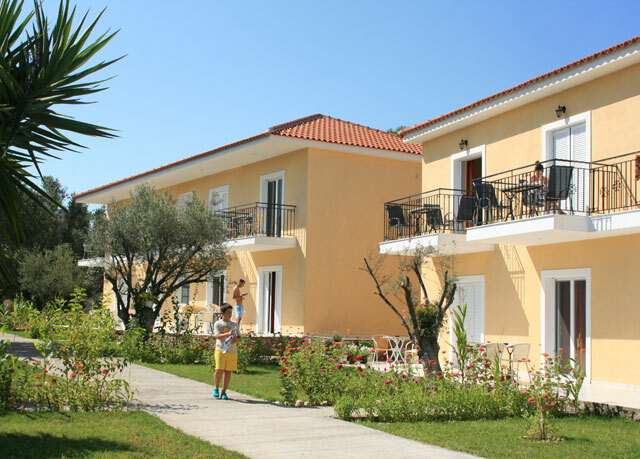 Four of us went to Pythos Apartments hoping to gain some peace and quiet away from the norm and found exactly that at Pythos. The apartments are spotless as is the pool. The drinks are reasonable too. Bar staff were so friendly and welcoming. We loved every minute we were there and are all now planning to go back but for a fortnights holiday this time. These apartment are excellent, you will get complete peace and quiet. The apartments are basic but comfortable, the pool is very good. 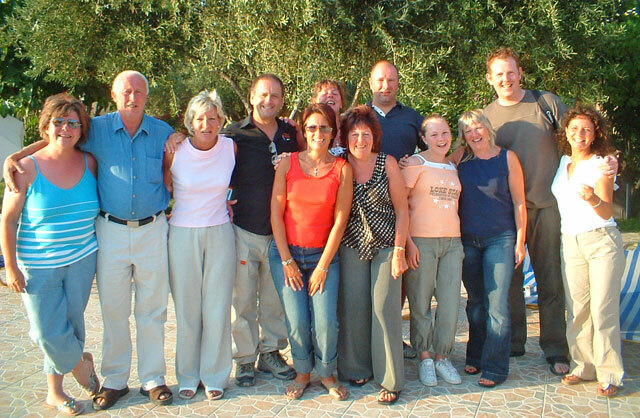 The owners are very friendly and will help you in any way they can. Don't miss the BBQ its great food, plenty to eat and its great fun. 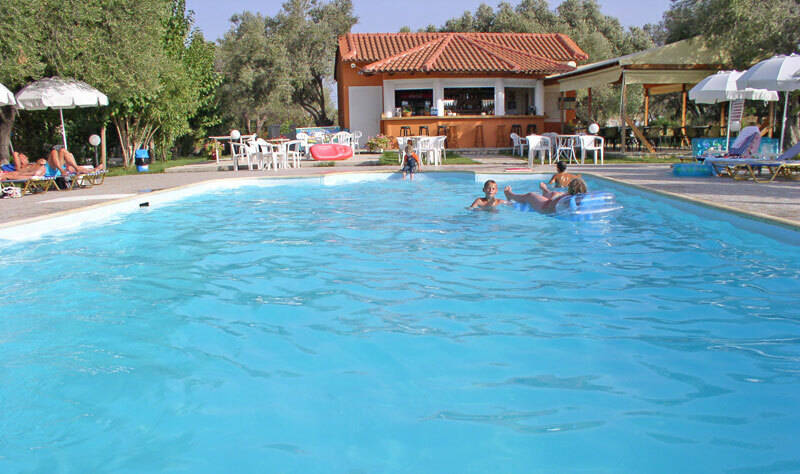 We've stayed at Pythos for the last six years and love its peace and friendliness. Mamma, George and Maria are delightful and welcome us back each year as if we were family. Mammas BBQ is not to be missed, especially her cheese souffle. The pool is always so welcoming, especially after a tiring day on the beach!! Can't wait to return and we are so envious of those lucky people who are there now!